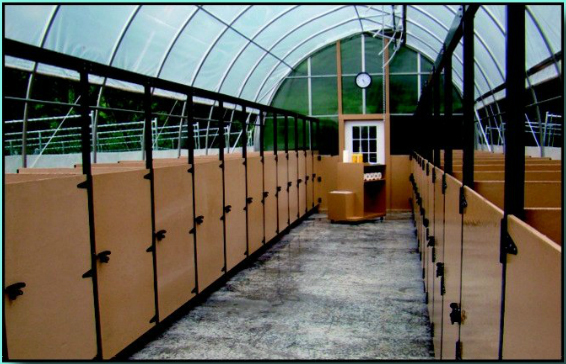 Rocky Ridge Whitetails has started there whitetail deer farm in Lancaster County, Pennsylvania in 1997 and is steadily improving the whitetail deer genetics year after year. 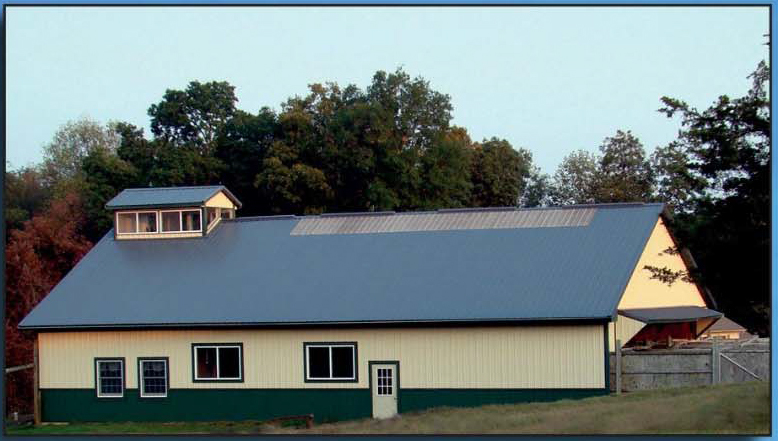 Owner John Ervin and Mary Ann Stoltzfus are dedicated full time deer farmers. 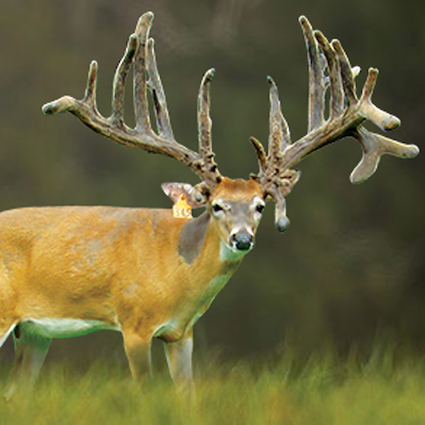 Rocky Ridge Whitetails is consistently raising some of the World’s largest Typical and Nontypical Whitetails. 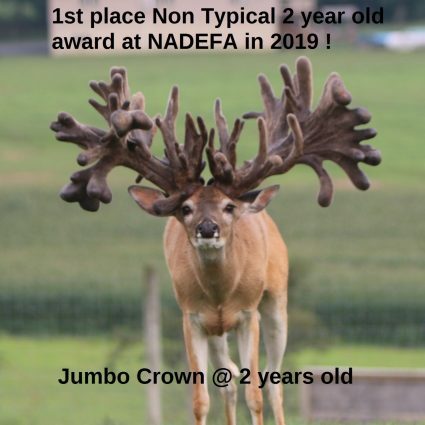 Rocky Ridge Whitetails has received 72 awards to this date from DBC Golden Buck and NADeFA (North American Deer Farmers Association) antler scoring contests. 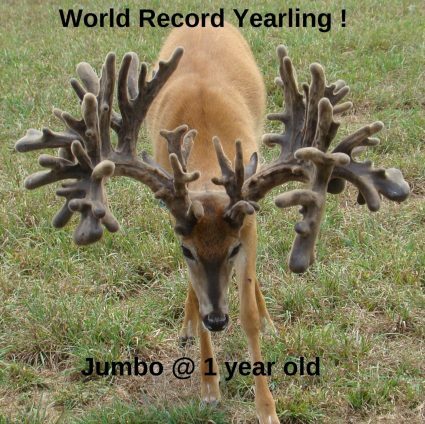 Rocky Ridge Whitetails has raised the World Record Yearling Whitetail buck and World Record 3 year old Whitetail Buck. 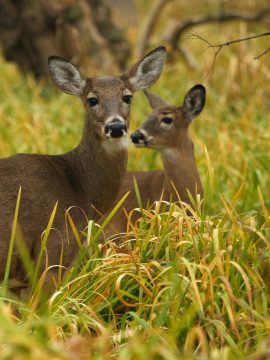 For any questions about our whitetail deer or mule deer please click the link below for more information. 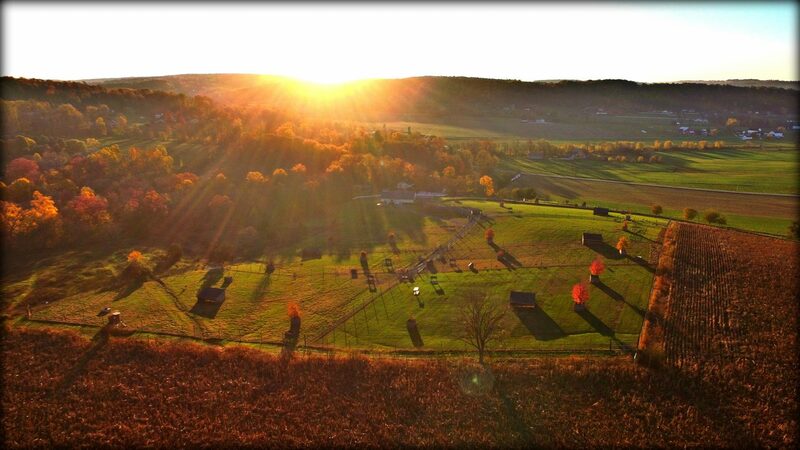 Rocky Ridge Whitetails has doe fawns, open and bred does for sale. 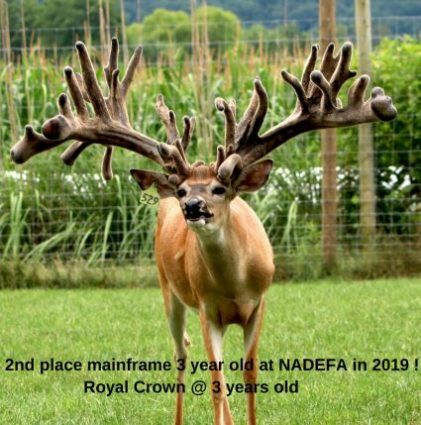 All Rocky Ridge Whitetails does are DNA registered with the North American Deer Registry (NADR). 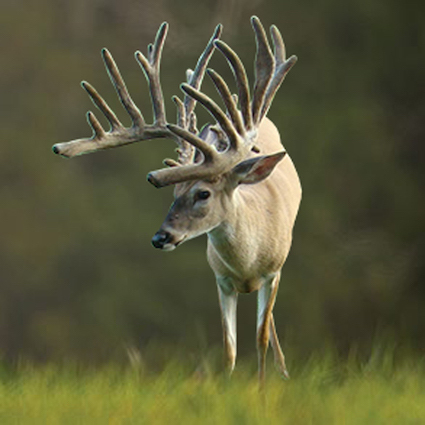 Rocky Ridge Whitetails has some of the deepest stacked DNA registered pedigree whitetails does you will find anywhere with an excellent track record of proven anchor does. 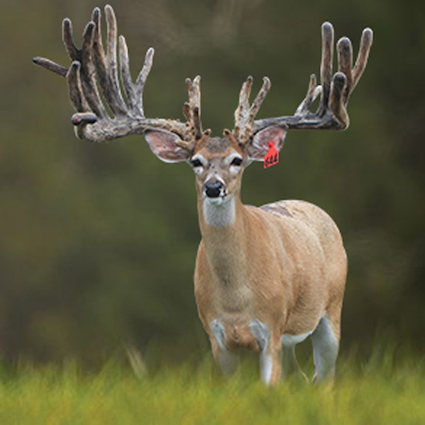 In 2015 Rocky Ridge Whitetails has accomplished a first ever in the deer industry with completing a full DNA registration form of all 63 deer DNA’d on a 6 generation DNA verification certificate. Rocky Ridge Whitetails is a firm believer that the doe is as much or more important than the sire she is bred to for quality antler production. 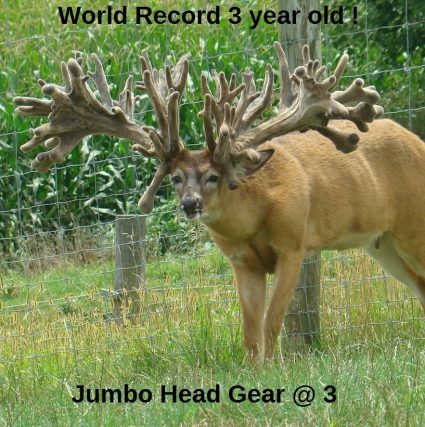 There are very few mule deer being farm raised and currently the World Record Mule Deer buck scores 355” and is a free range wild mule deer hunted in 1926 and he is still holding the World Record Mule Deer score to this date according with Boone and Crocket record books. 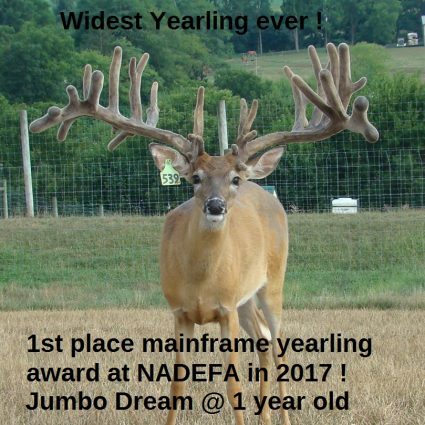 Right now the farm raised mule deer genetics are about were our whitetail deer genetics were 20 years ago with the largest mule deer bucks being in the wild. 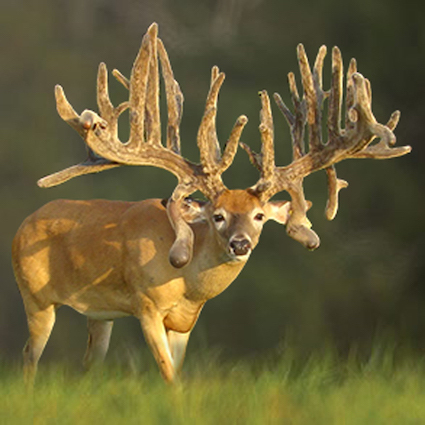 Rocky Ridge Whitetails goal is to improve the Mule Deer genetics like they are doing with the whitetail deer. 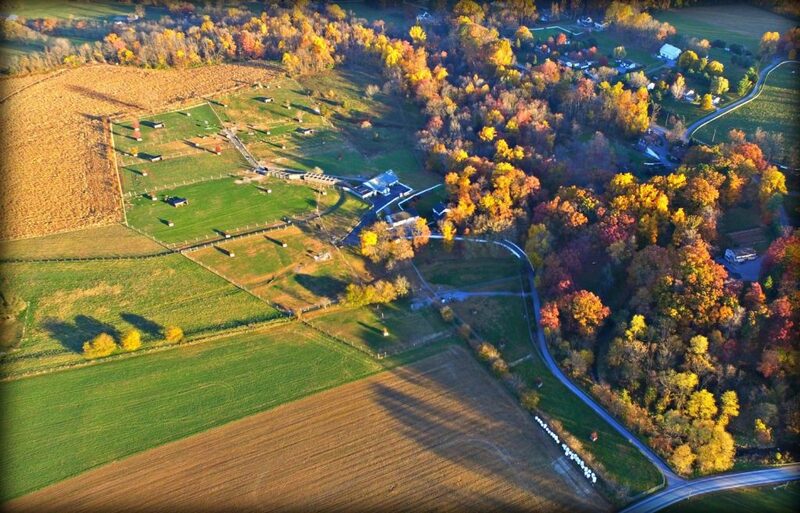 Rocky Ridge Whitetails is a family owned operation and has started breeding whitetail deer in 1997 and is consistently working at improving the quality of the whitetail and mule deer with putting a lot of thought and emphasis into genetic selection for antler size and characteristics and herd health. 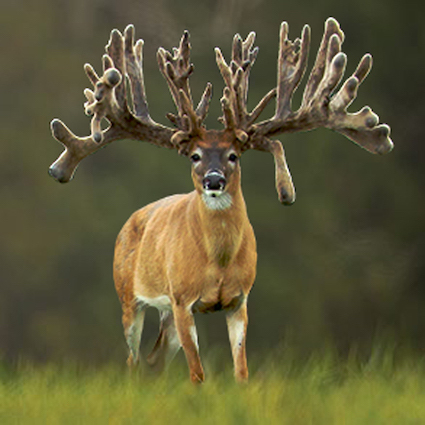 Rocky Ridge Whitetails has received 72 awards to this date at the DBC Golden Buck and NADeFA antler scoring contests.